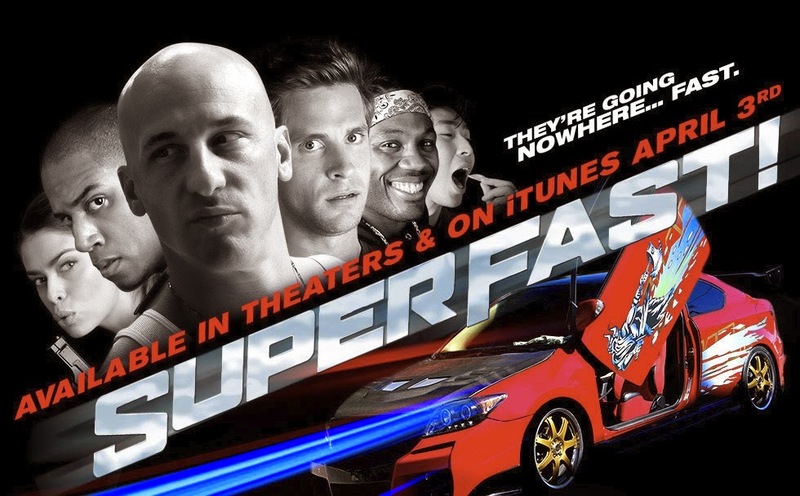 The movie Superfast: trailer, clips, photos, soundtrack, news and much more! Well that scene was really dumb… but it somehow made me laugh… Sorry Dom, but I’ll have to go see this parody! Do you think the real Vin Diesel will twerk in the movie Furious 7? The film is written and directed by Jason Friedberg and Aaron Seltzer and starring Alex Ashbaugh and Dale Pavinski. The release date of Superfast is set to April 3, 2015.